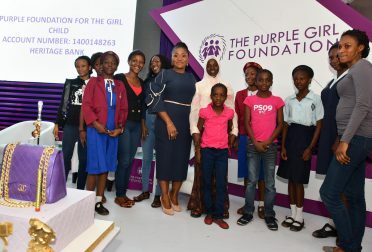 The Purple Girl Foundation is a private organisation solely set up to provide opportunities and support for enhancing the education of female children in Nigeria. Its primary focus is giving young girls from underprivileged backgrounds, who struggle amid various disadvantages, a chance to improve their lot through educational support. We work with indigent female children at the primary, secondary and tertiary levels because we believe that every girl deserves the chance to make a difference in their lives and by extension, the society. 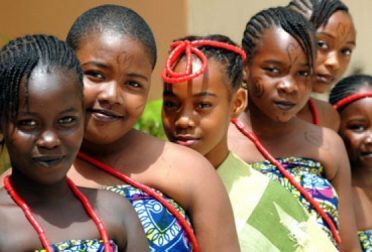 Advocacy for the education of the girl child in Nigeria and Africa has been the focus of well-meaning individuals and institutions who are committed to creating sustainable change in their communities. The Purple Girl Foundation has joined the movement by providing yearly tuition, technical support, capacity building, mentoring and networking to improve the learning and performance of young girls in respective areas of their academic pursuit. 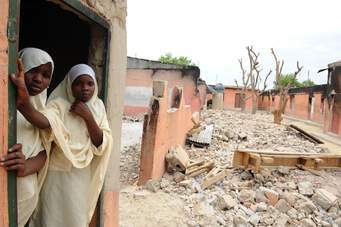 In the first three years of its existence the Foundation will work with girls from indigent families in specific geographical locations across the country, focusing on providing qualitative education for marginalised girls, and promoting the exchange of ideas between our partners and sponsors.